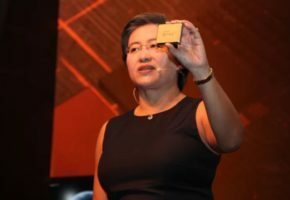 SUNNYVALE, CA — (Marketwired) — 02/17/16 — AMD (NASDAQ: AMD) has joined with The Associated Press to form a new virtual reality experience channel to fuel next-generation journalism. 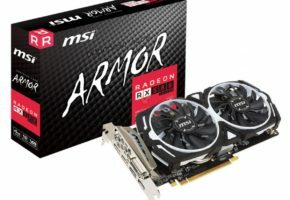 As part of the collaboration between the companies, AP will leverage AMD Radeon™ graphics technology to render lifelike VR environments built around news and documentary content, and AMD will provide the hardware platforms, software technology and VR expertise to support AP’s journalism in VR and 360 video. VR journalism is a new age of truly captivating and experiential news that can put all of us at the heart of the events that shape our world. On the scene and in the moment, virtual reality can free us to learn and explore another time and place as if we were there. From the shouts and cries to the cheers and parades, VR journalism presents a rare opportunity to experience the world seemingly from within. 2016 is widely expected to be the year VR comes to life. VR headsets and VR-capable hardware and software will be readily available to the public through multiple avenues such as the new VR experience from The Associated Press. People will begin to explore the VR experience and its near-endless potential including being virtually transported to another world. 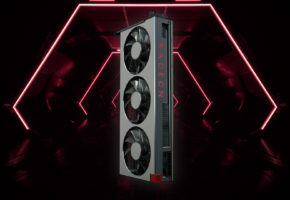 AMD Radeon graphics technology, with Graphics Core Next architecture and its underlying AMD LiquidVR™ software development environment, is poised to deliver spectacular VR visual experiences to engage audiences both emotionally and intellectually. 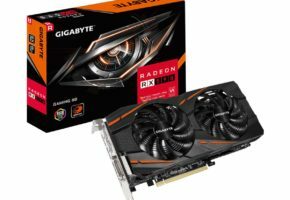 AMD LiquidVR enables immersive VR performance that maintains reliable VR comfort and is designed for plug-and-play compatibility with VR headsetsi. 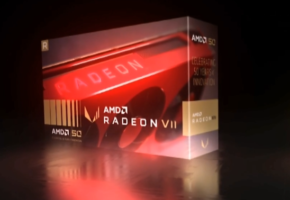 AMD graphics software such as LiquidVR and hardware subsystems including AMD Radeon graphics allow developers and content creators to develop a life-like presence in VR environments. AP editors will retain complete control over the editorial content presented via the new AP virtual reality channel, powered by AMD Radeon graphics, which debuts today at www.bigstory.ap.org/VR360. 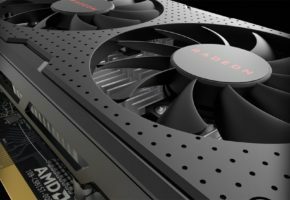 A detailed VR news experience from AP and AMD can be expected at upcoming events.